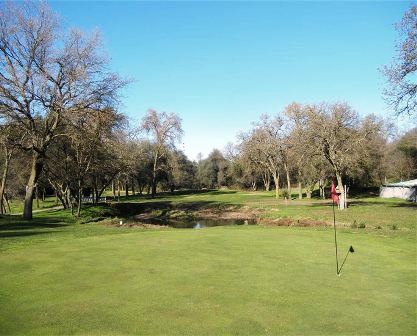 El Dorado Hills Golf Course is a Public, 18 hole executive golf course located in El Dorado Hills, California. 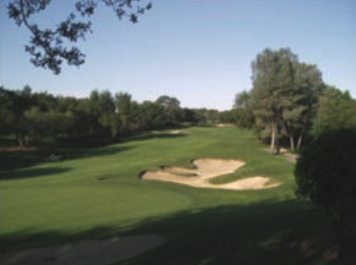 El Dorado Hills Golf Course first opened for play in 1964. 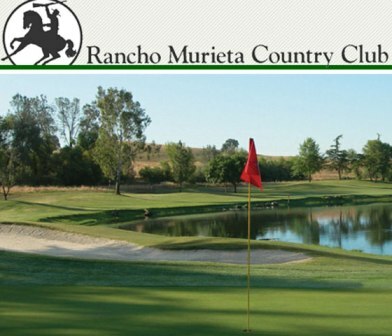 The course was designed by Robert Trent Jones, Sr. 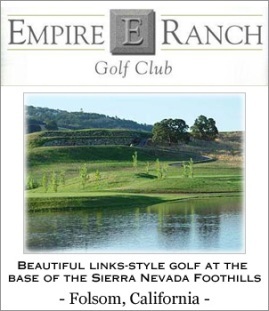 The El Dorado Hills Golf executive course was built on rolling terrain. There are twelve par 3's that measure more than 200 yards. 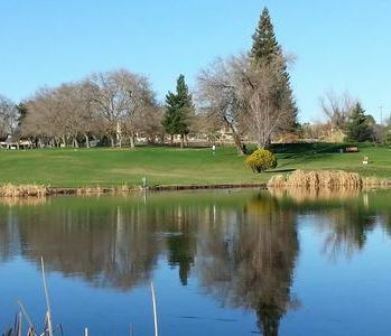 The fairways are narrow and tree lined. 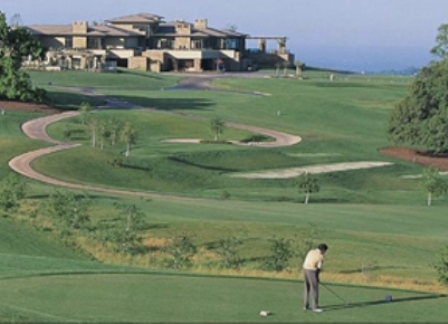 The course is predominantly flat on the back nine and hilly on the front nine.  Water hazards come into play on six holes, and sand bunkers come into play on almost every hole throughout the course. The greens are fairly small, sloped and generally fast. 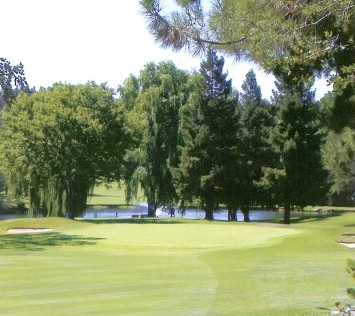 El Dorado Hills Golf Club plays to a par-61 and maximum distance of 4,012 yards. 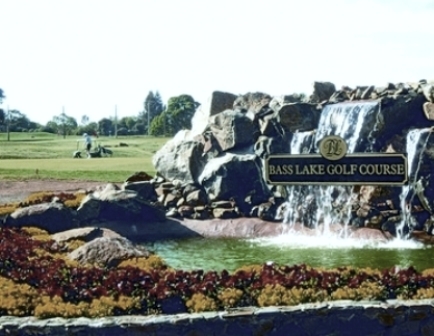 El Dorado Hills Golf Club closed in 2007.